Jacki is a Senior Client Manager responsible for working with the Client Executive to determine overall risk management program goals and developing strategies to achieve those goals. In addition, she manages the insurance renewal process. Jacki also acts as the central point of communication to coordinate service requests with team members and underwriters to communicate insurance program needs. 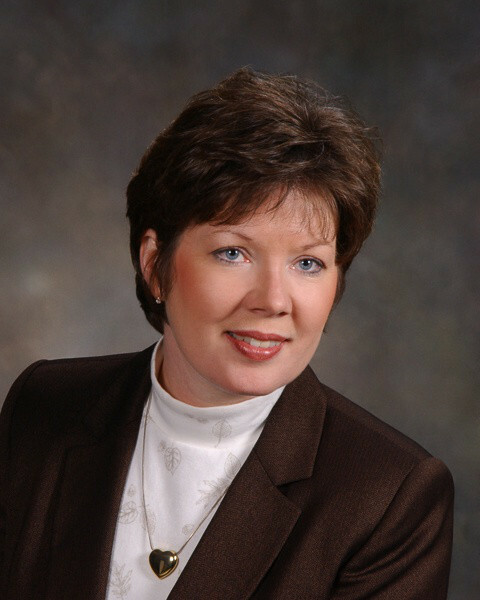 Prior to joining Gibson, Jacki held managerial positions for both not-for-profit public and private organizations with her areas of expertise including human resources, training and development, marketing, and administration.